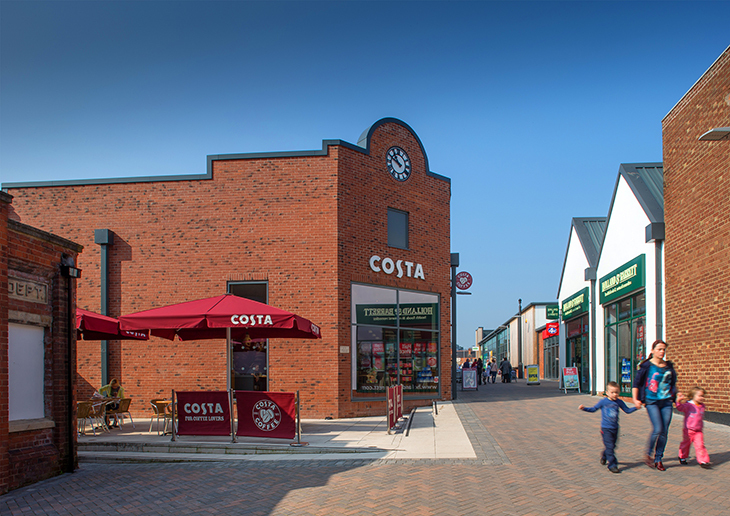 This redevelopment of the former Cattle Market within the centre of Uttoxeter was for Lingfield plc. 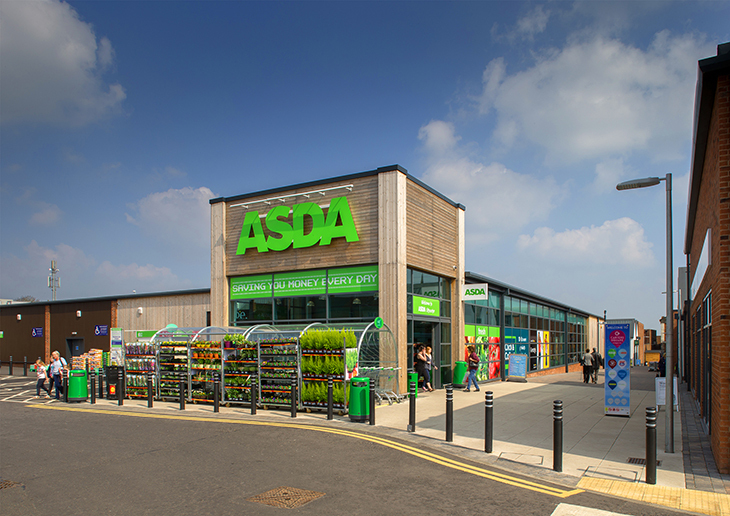 The strategic objective was to reuse the existing site, enhance the Town Centre and contribute to the safeguarding of the future and character of the High Street. However, adjoining the defined Town Centre Conservation Area, the site had a number of challenges; to redevelop the vacant Cattle Market; to include the existing public car park; to overcome steep changes in site levels; to undertake boundary enabling works; and the extension and reinstatement of both pedestrian and visual linkages from the High Street. The design response also needed to respect and reflect the varied scale and roofline of the former Cattle Market and the local historic context. Nicol Thomas were involved from the initial concept stage, through public consultation and Planning to implementation on site. 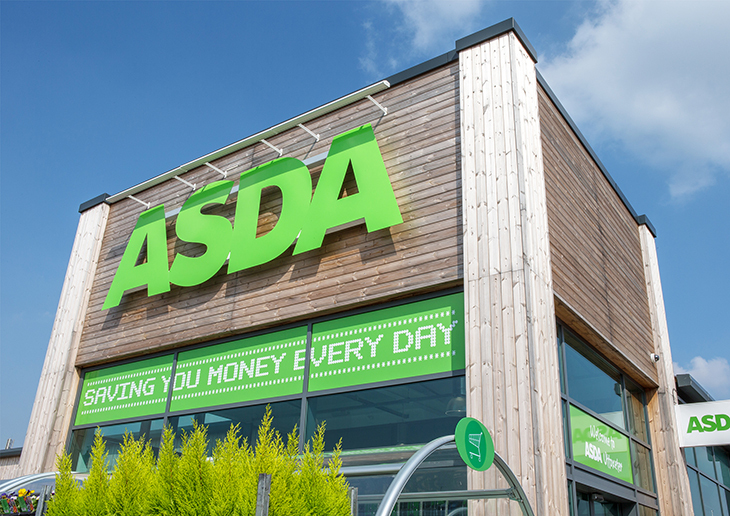 The new development comprises of 31,000 sq.ft food retail store for ASDA, additional 22,000 sq.ft of retail and a 6,500 sq.ft doctor’s surgery within an open Mall environment. Car parking for 182 cars are provided within the reconfigured and enlarged public car park.